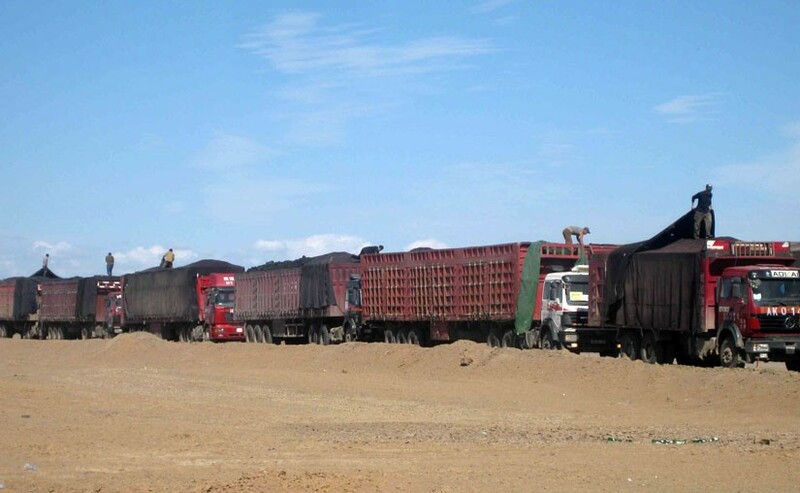 A boom in the coal trade in Mongolia has helped elevate the country’s benchmark stock index and pump the tiny exchange’s market capitalisation to five-year highs as optimism about the economy grows following a bailout deal. That’s an increase of more than 40 percent over last year and the highest – in local currency terms – since 2012, when the economy grew 12.3 percent. In dollar terms, however, market cap is smaller than it was five year ago because the tugrik has nearly halved in value against the dollar.